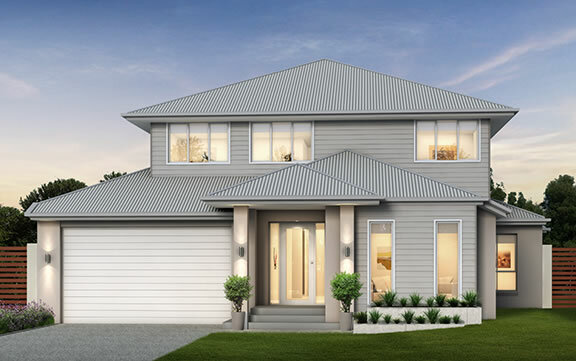 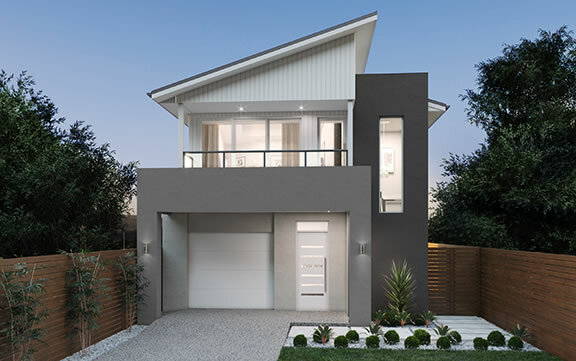 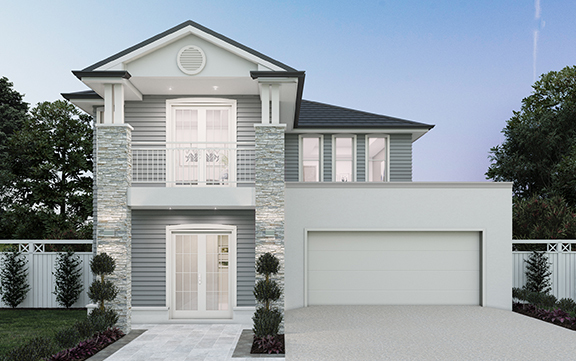 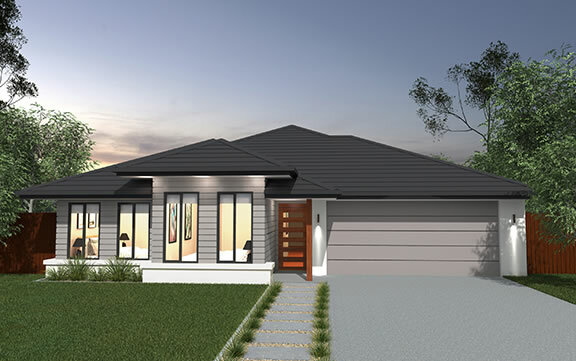 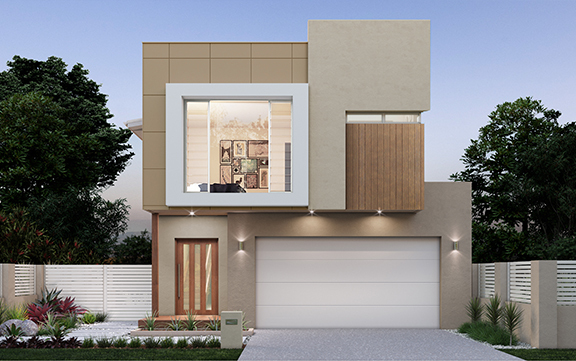 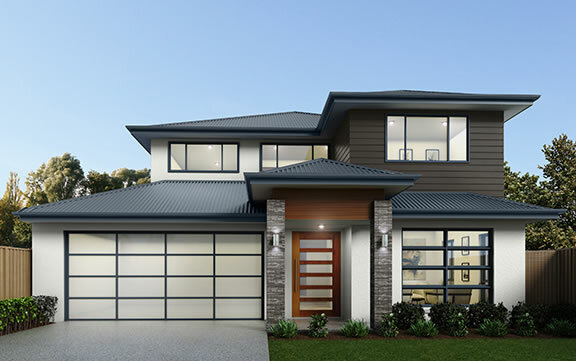 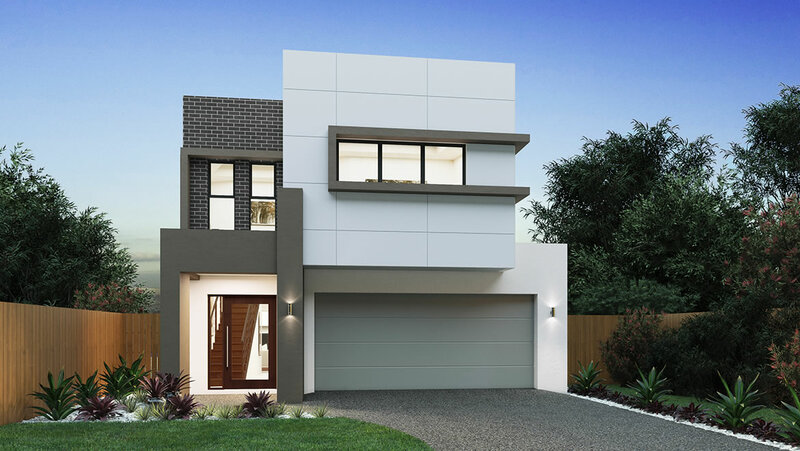 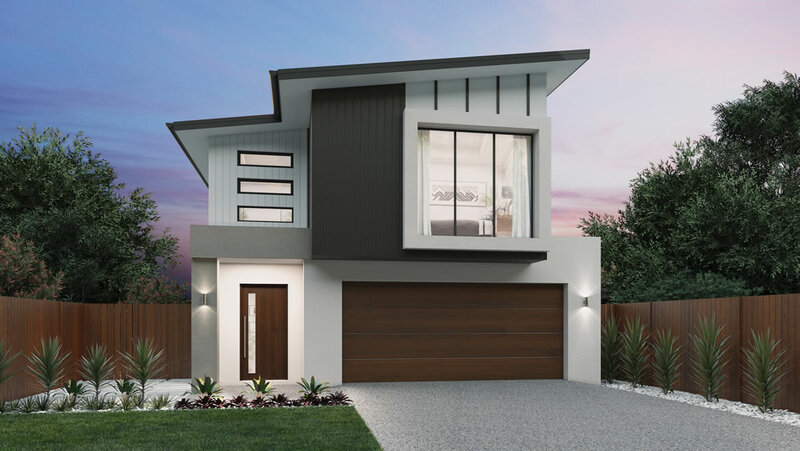 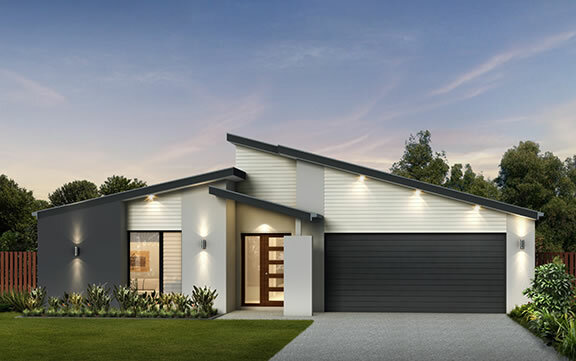 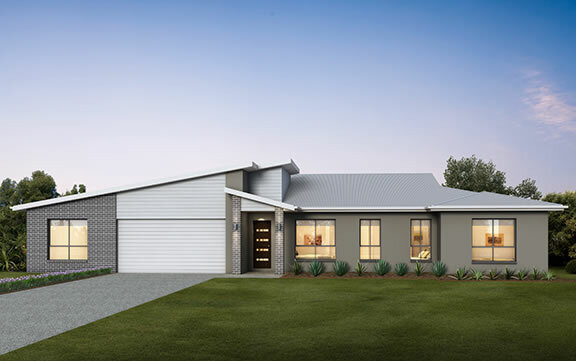 The Hudson has been designed with narrow lots in mind and incorporates contemporary design elements for the growing family. 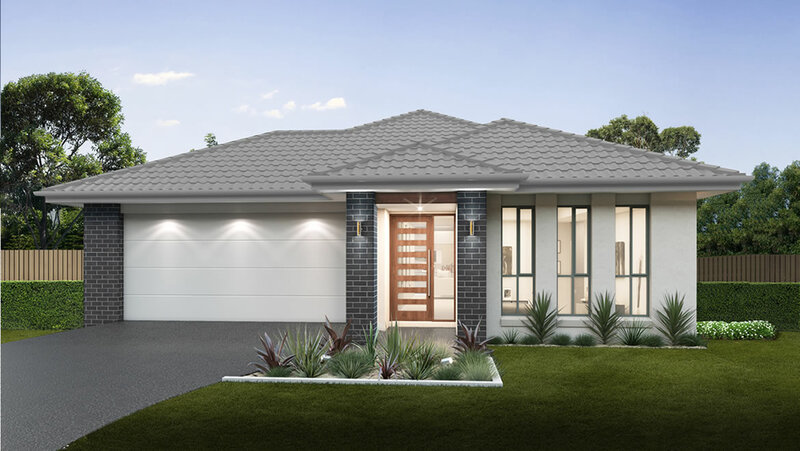 Featuring four bedrooms, including a master bedroom with ensuite and walk-in-robe, this home features generous living areas and a well-equipped kitchen with walk-in-pantry, dining and family room. 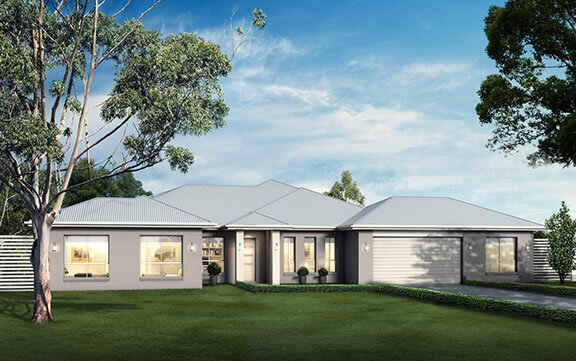 The family and meals areas extend into a grand outdoor alfresco, providing seamless flows from inside to outside where you can entertain all year round. 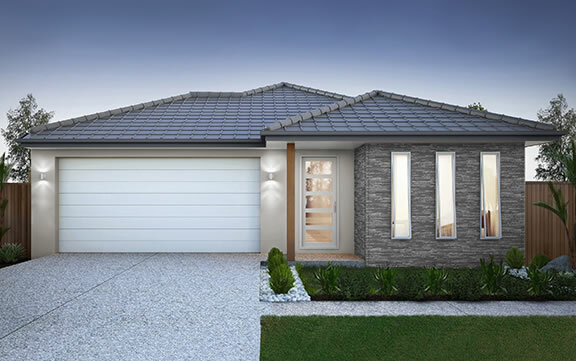 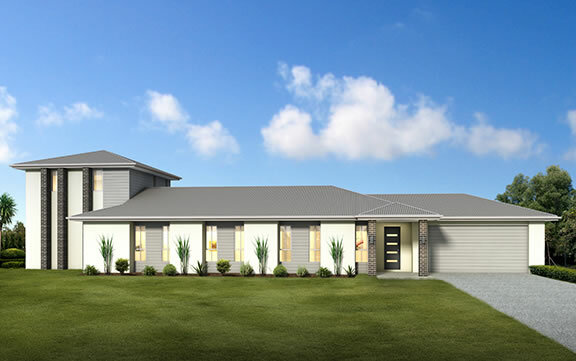 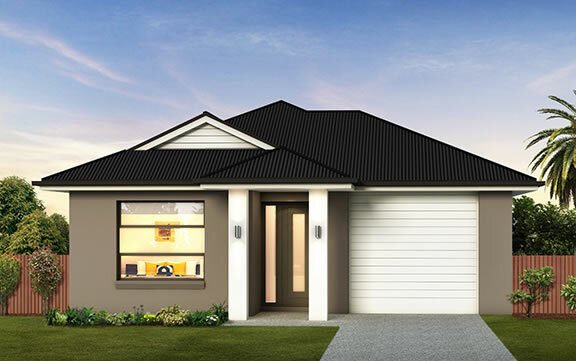 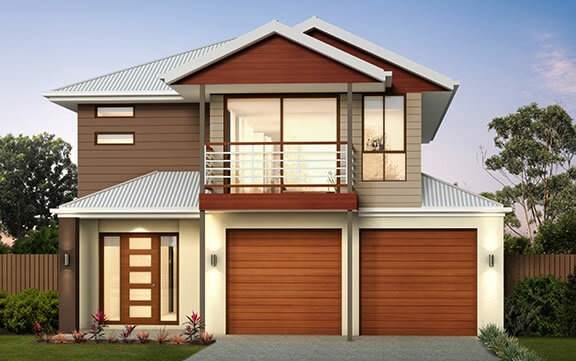 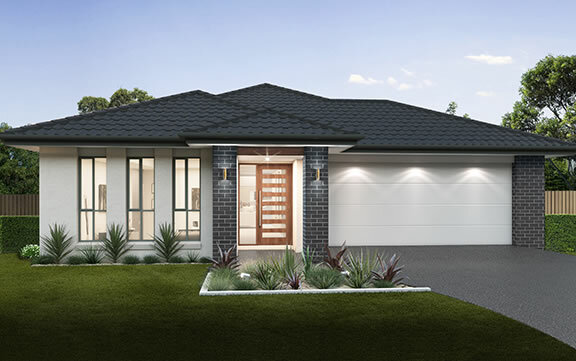 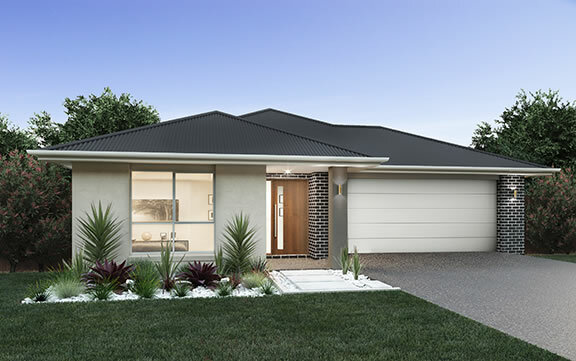 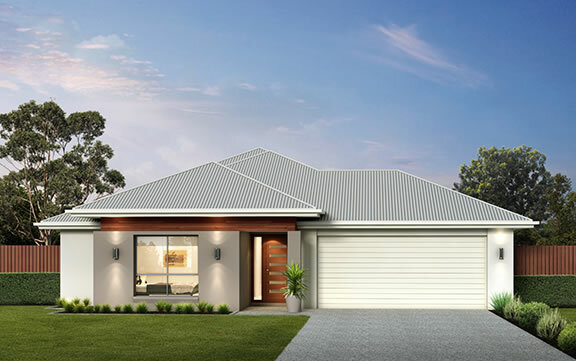 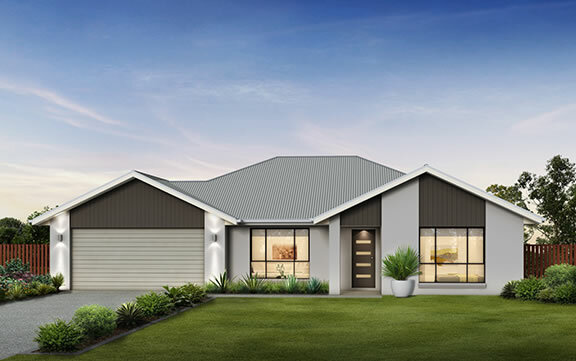 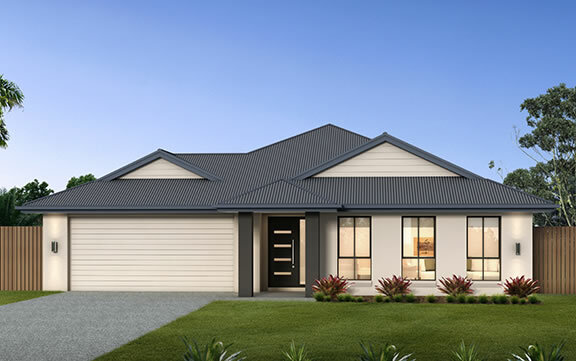 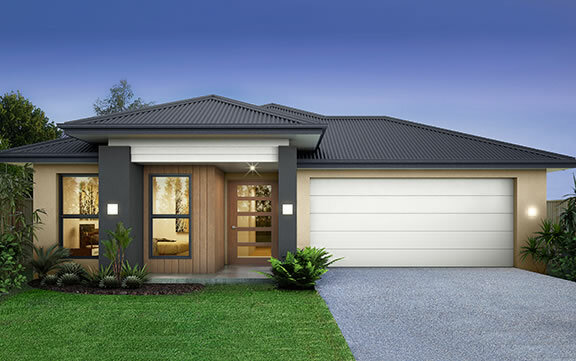 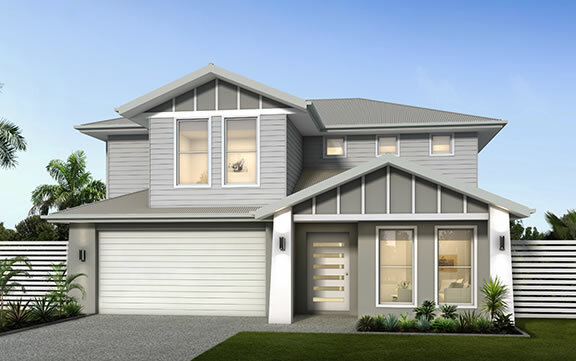 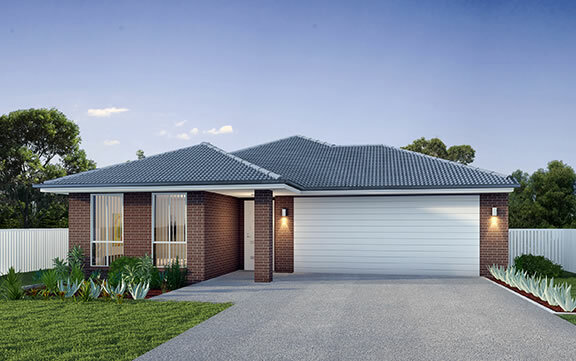 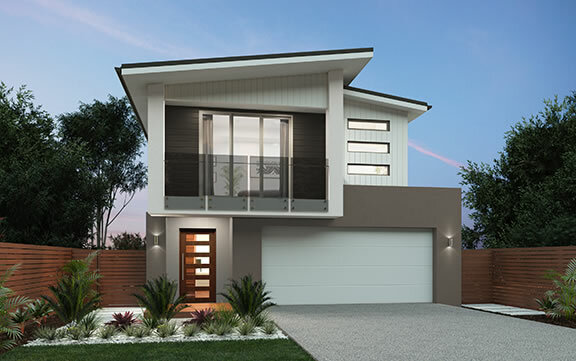 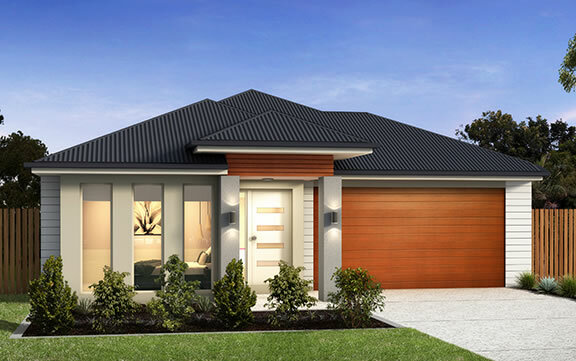 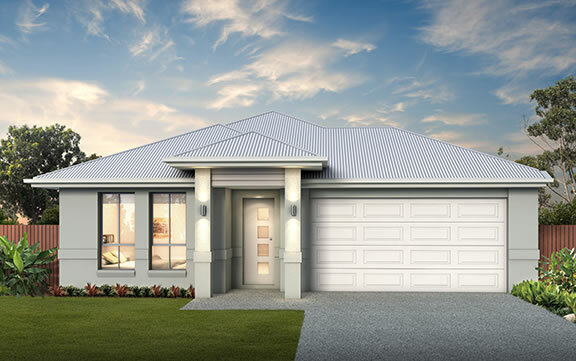 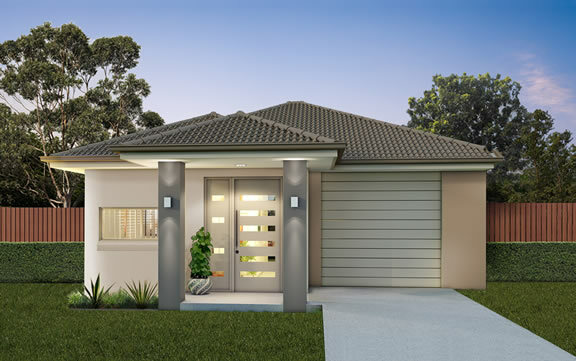 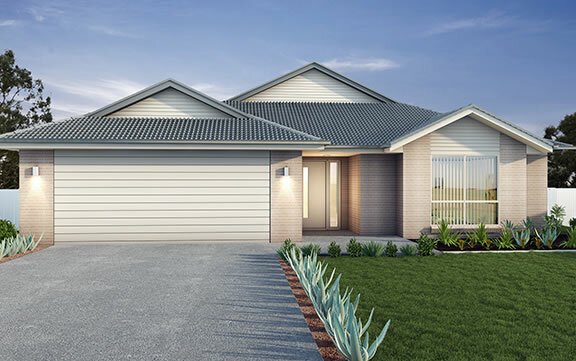 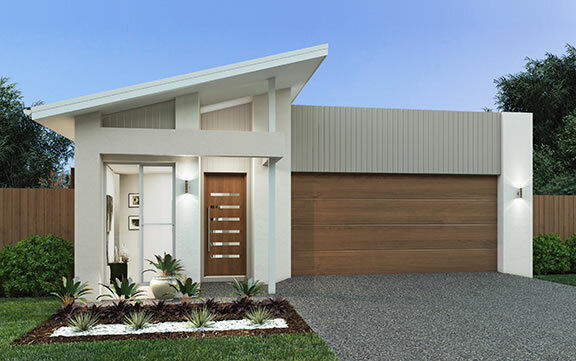 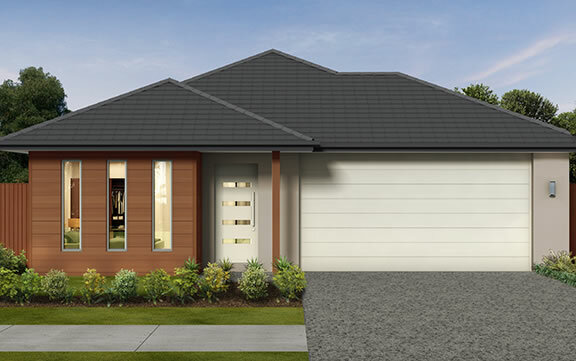 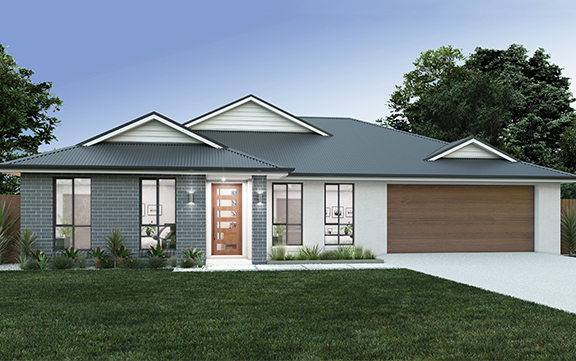 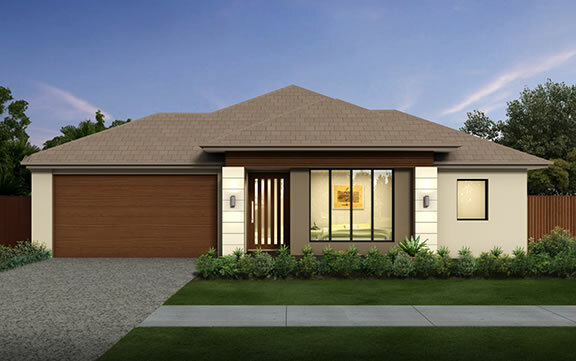 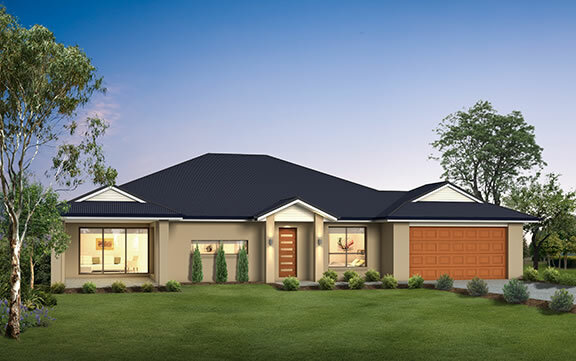 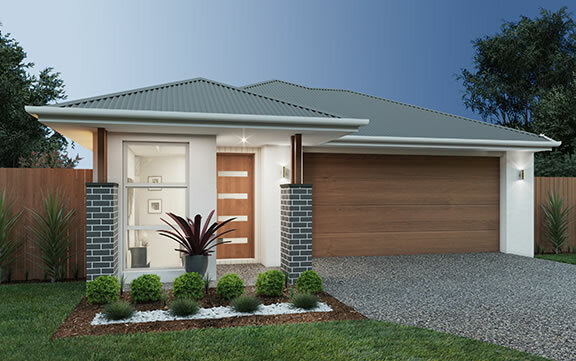 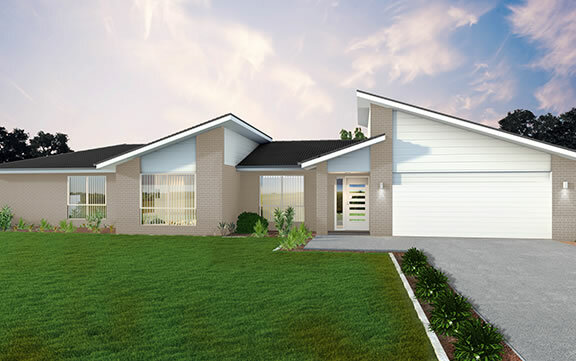 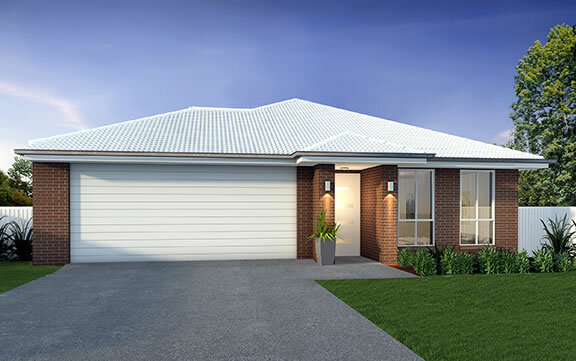 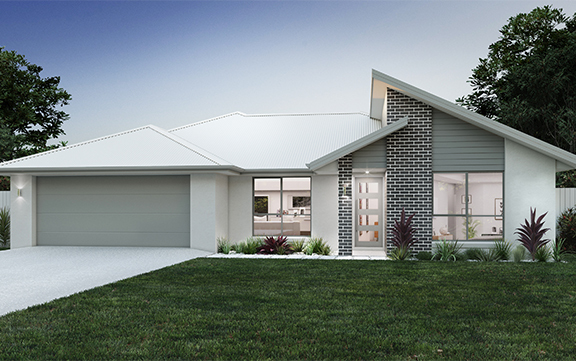 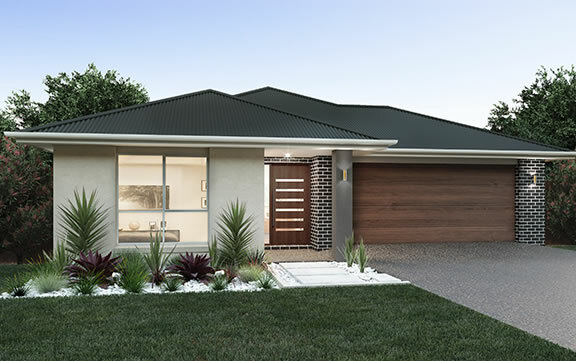 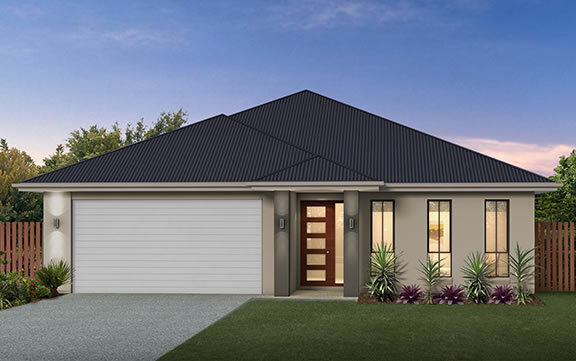 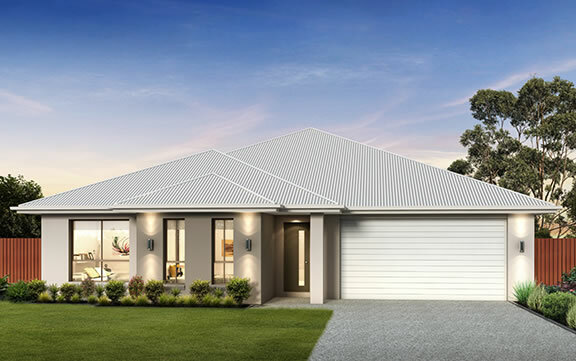 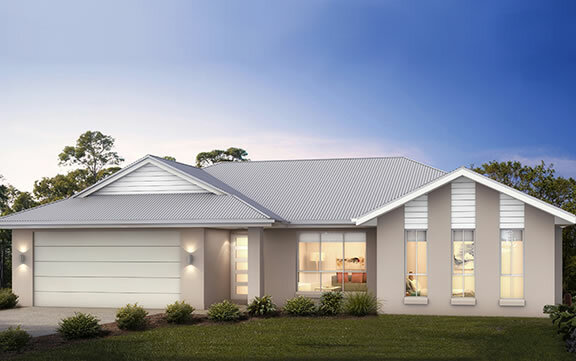 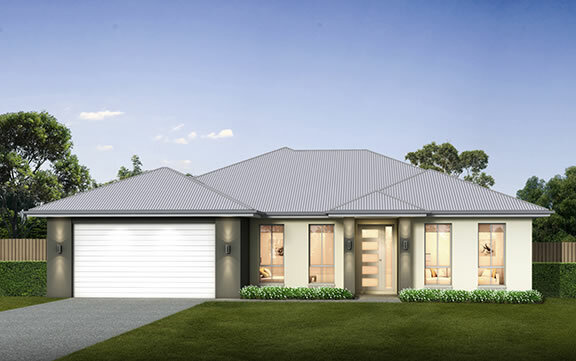 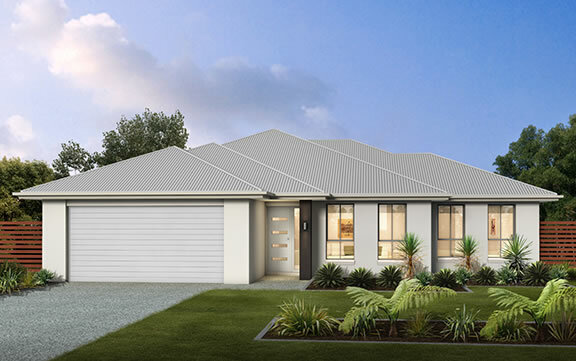 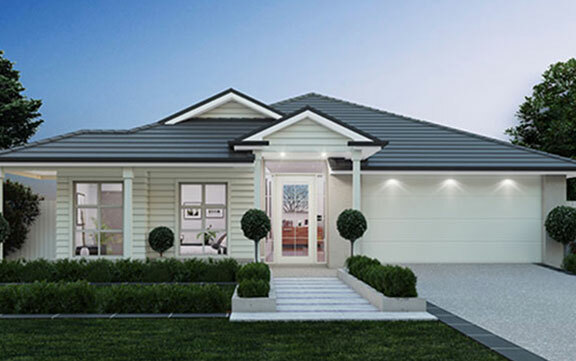 Along with a large double garage and good sized bedrooms, the Hudson offers something for the entire family.